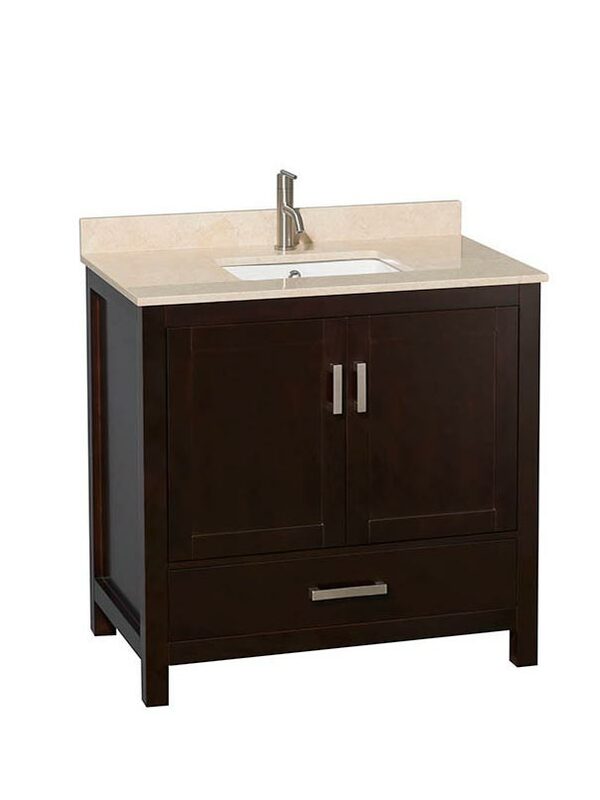 The 36" Sheffield Small Bath Vanity is strikingly simple, yet undeniably handsome and well crafted. 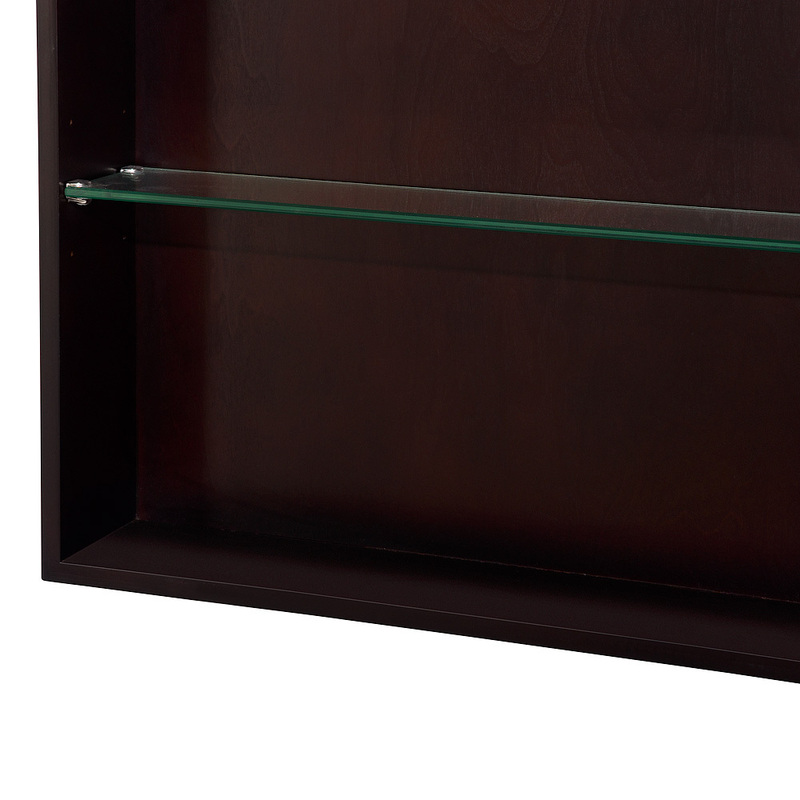 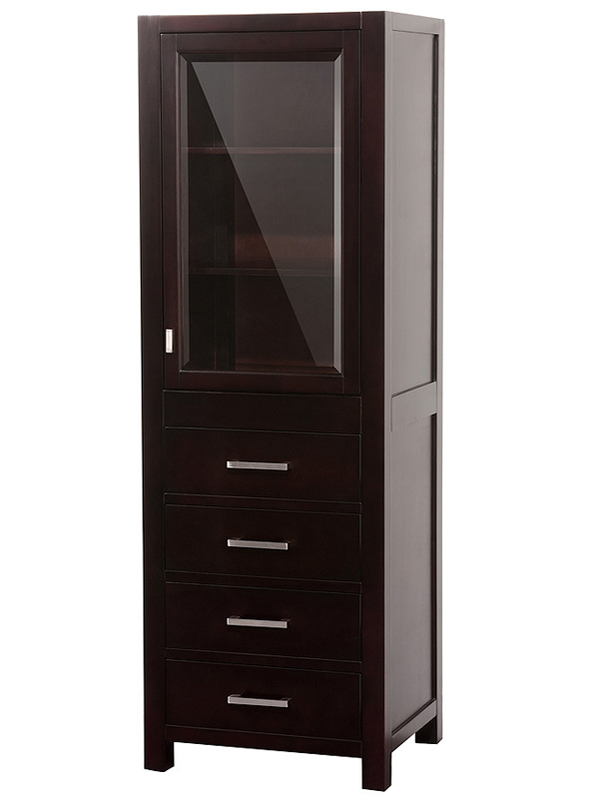 The cabinet is built from warp-resistant solid oak hardwood, which is protected by a water-resistant espresso finish. 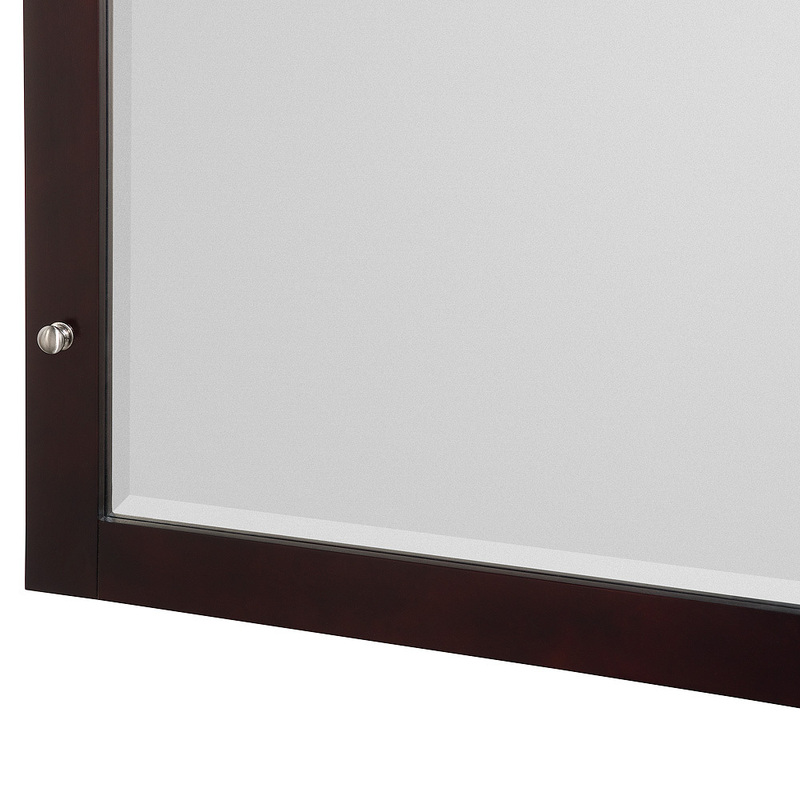 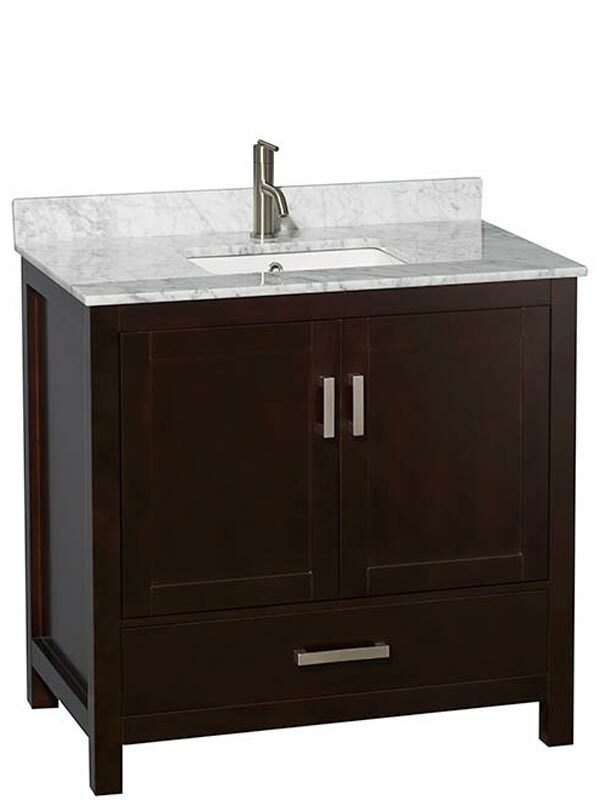 This color is not only conservative and versatile, it also establishes a perfect transitional look with the brushed chrome hardware. 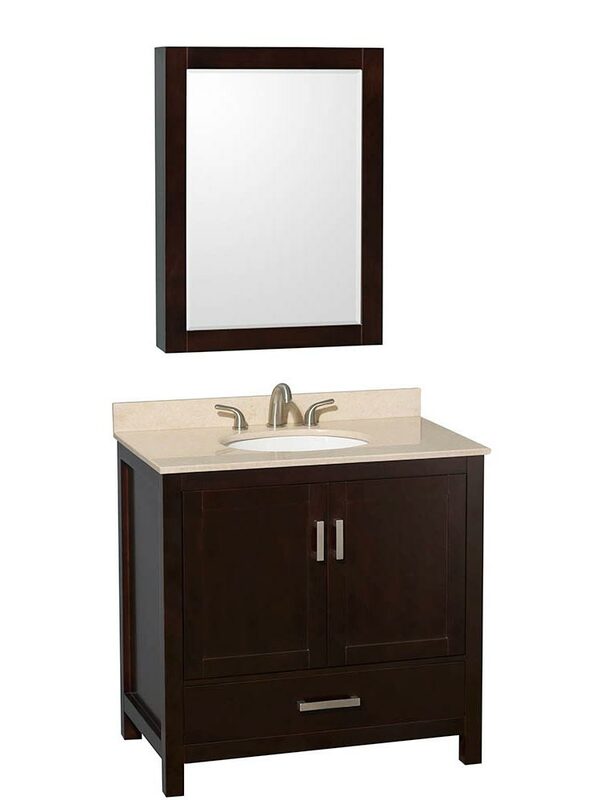 This small bathroom vanity also has an optional mirror, but you can choose to upgrade it to a medicine cabinet for more utility. 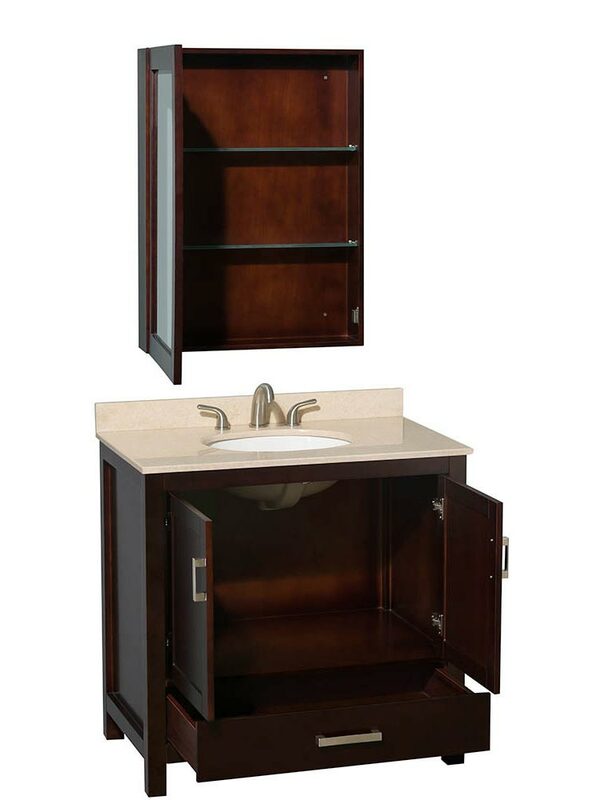 Both options sport a matching espresso finish. 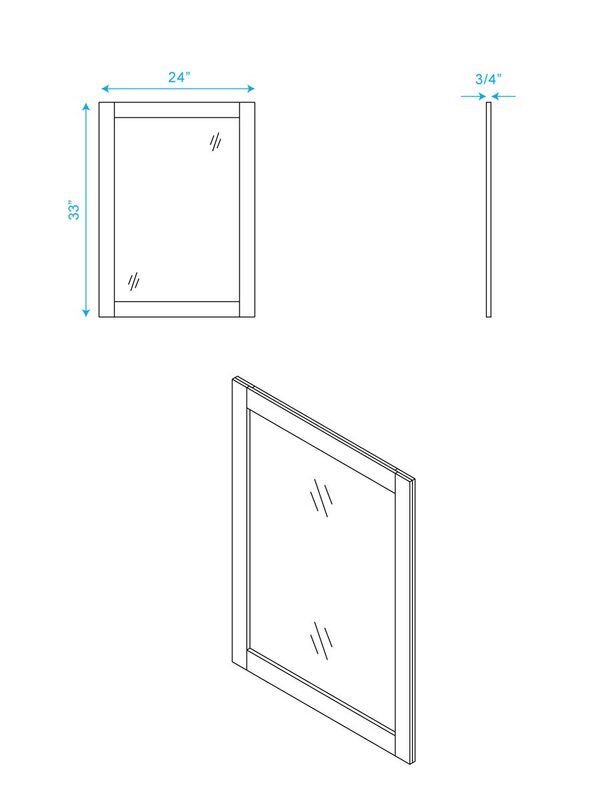 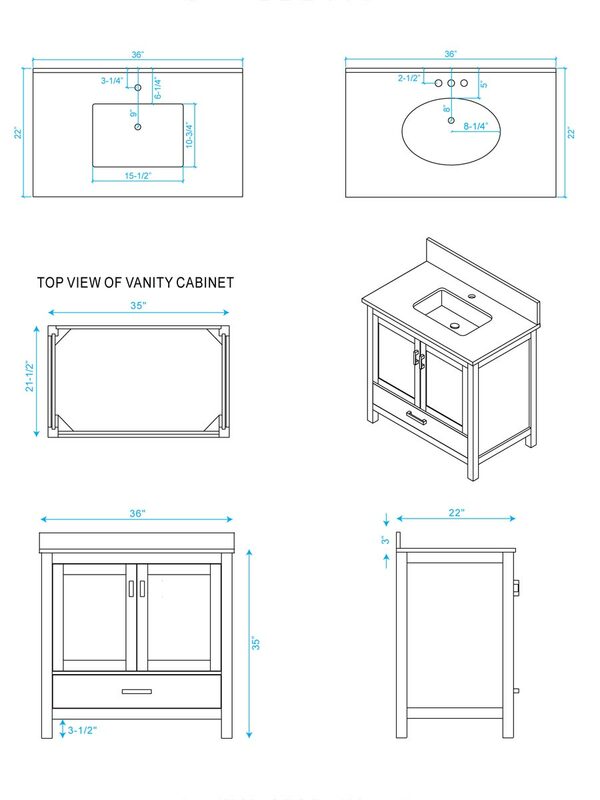 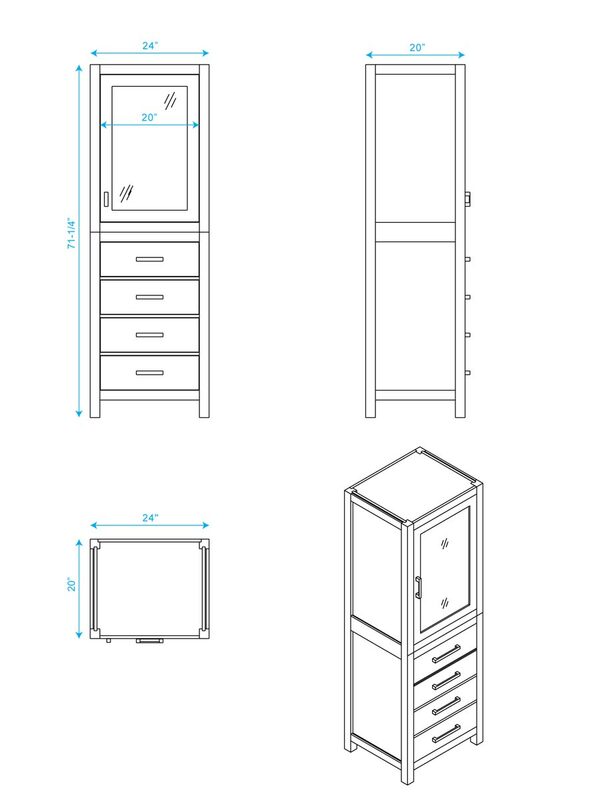 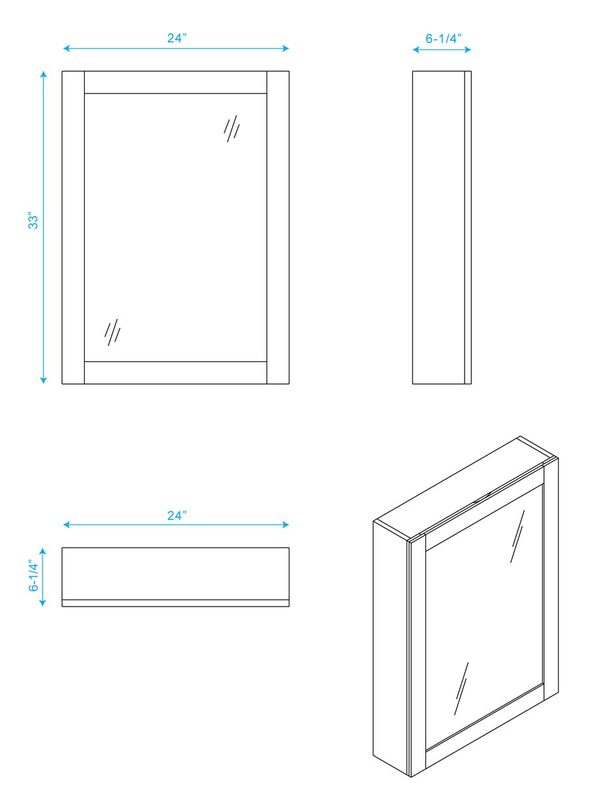 To add even more storage, you can select the matching side cabinet. 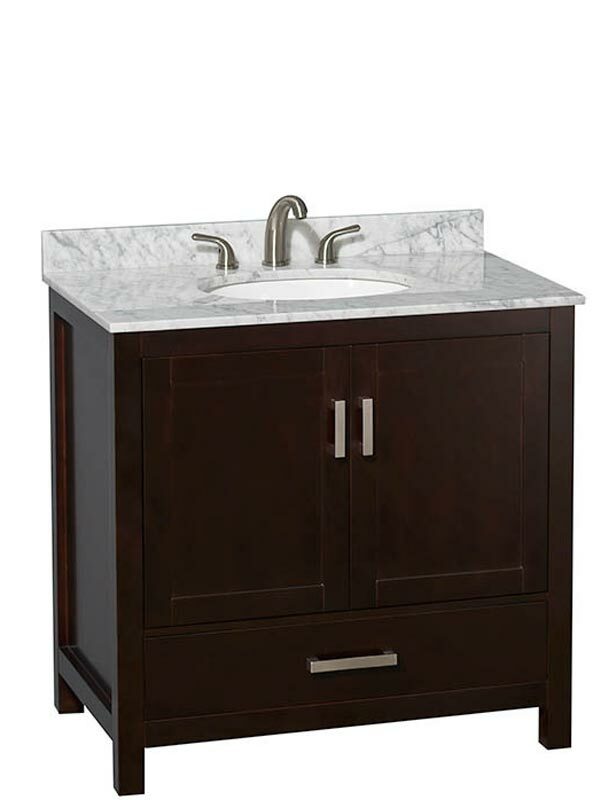 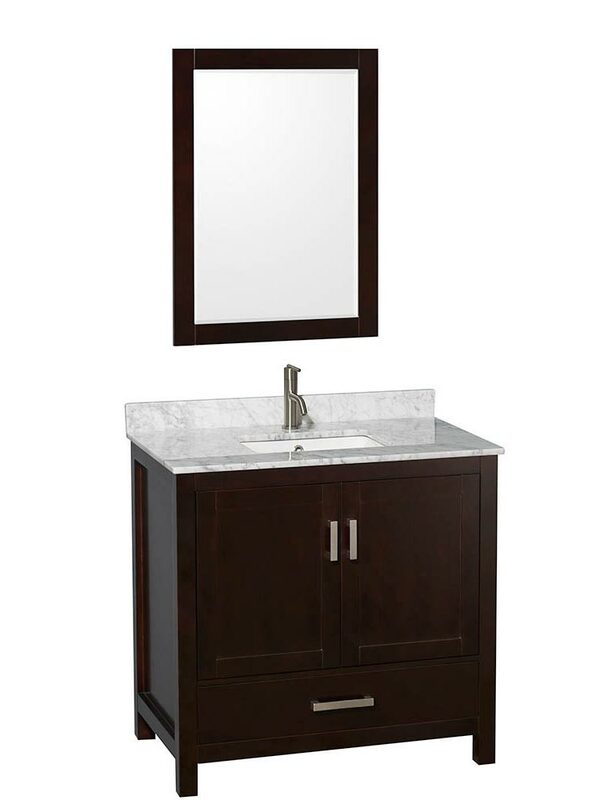 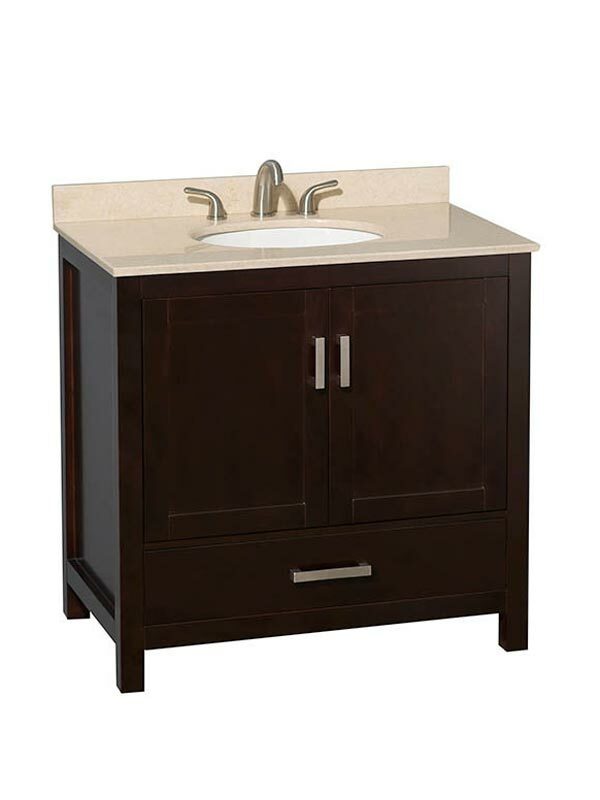 This vanity makes it easy to redesign your bathroom with a timeless style that will continue to please for years.